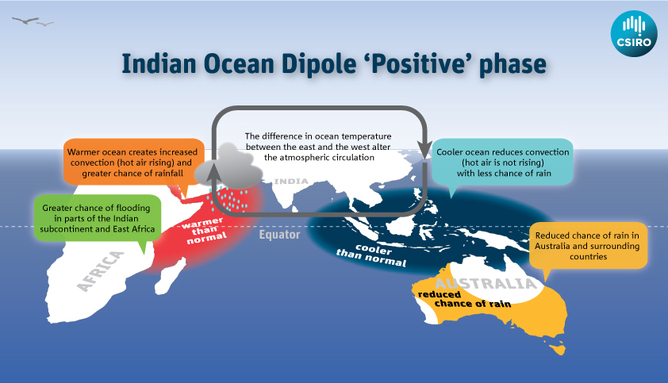 Study links Australian extreme weather events to temperature changes in the Indian Ocean – an effect that is likely to strengthen under climate change. Wenju Cai is a researcher at CSIRO. She received funding from Australian Climate Change Science Programme and the Goyder Research Institute. How dare the CSIRO publish such anti-government nonsense. Everyone knows that climate change is real but it doesn’t make bushfires worse!! I worry about the CSIRO come budget time….. who needs experts?